You are here: Home > Event correction/ and New Event: Ladies Night Out in Stillwater! 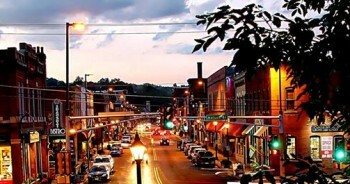 Ladies Night Out on Main Street in Stillwater September 13th 5:00 p.m. to 8:30 p.m.
Ladies Night Out is sponsored by the Main Street Stillwater Independent Business Alliance to highlight the unique nature of Stillwater and its many independent businesses. I will be at Katydids/Stokes Jewelry https://www.facebook.com/KatydidsStillwater/ promoting my line created by VIDA; art inspired clothing and accessories starting at 4:00 p.m.!